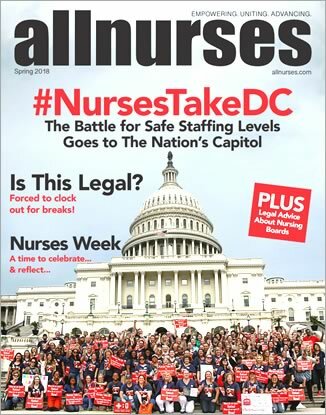 Looks like there are a lot of animal lovers who belong to this nursing forum!! Post a photo of your dog or pet!! 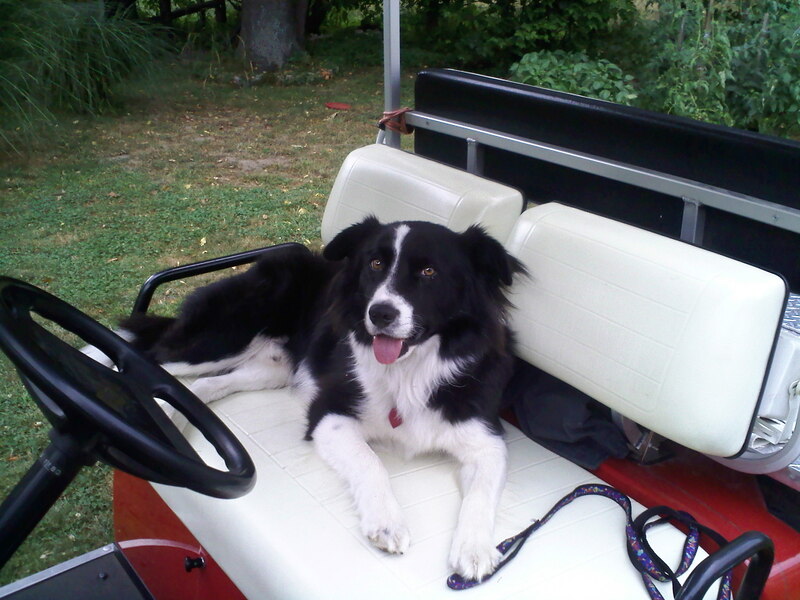 ^ That is my beloved border collie, a rescue out of the death row box. Best ever dog in the whole world. and select "copy link address"
and paste that into a reply. TO AVOID LOSING YOUR PLACE, just right-click on links, and select, "Open a new tab". 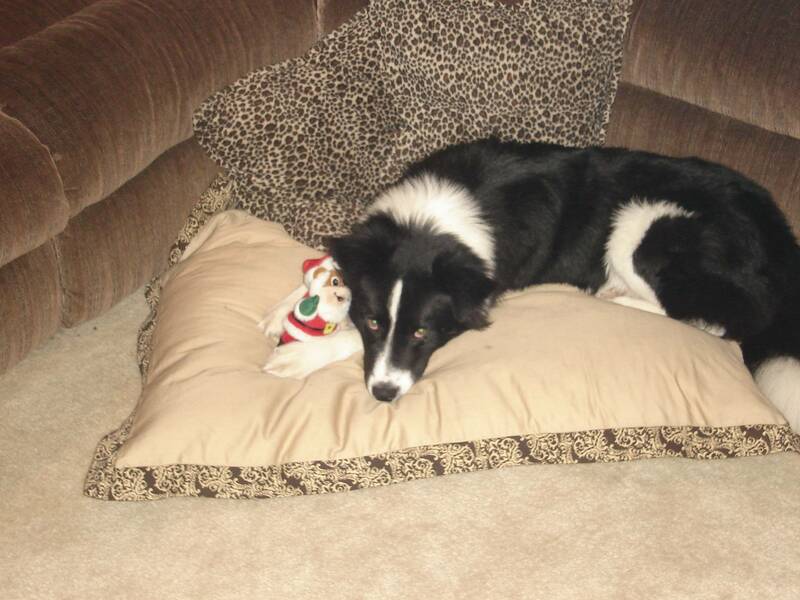 Here is some more pictures of my adorable border collie. He is such a great dog, and his breed requires he gets "stuff to do/a job"
the line, "if the sky, should ever tumble and fall"
He is a character, and sure does love learning stuff. they will eat your sofa!! ha ha!! Since we have no sheep, my Buddy learns tricks instead!! not even let out to pee or poop. 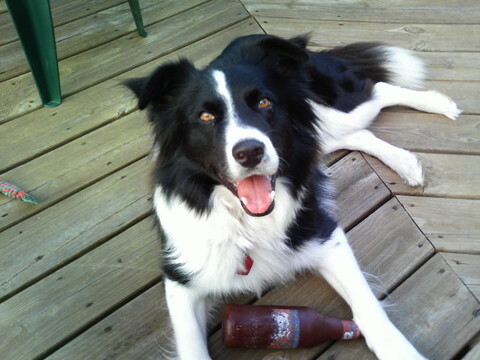 We thought he was a 'tri-color" border collie for weeks...but, it was just urine stains from living in a cage 24/7. Buddy had a bad attitude, too, :cautious:and didn't think much of our species when we first brought him home. Spent the first weeks just glaring at us, and growling if we startled him or tried to touch him. If we carried a broom or anything stick shaped, he RAN as best as he could run, and hid!!! I just kept raining bits of chicken and telling him, "Wasn't me, Buddy, wasn't me..." My eyes watered a lot those first months. Buddy has since changed his mind, and loves everyone now. Lovely, lovable, loving dog, just a perfect lil gentlemen, he even does some therapy work in a nursing home. No mystery why no one wanted HIM!! :sarcastic: No wonder his time was up and he was in the death row box...He was one hot mess!!! now, he is a much loved healthy, strong beautiful dog, with a busy life and a family who thinks he is a piece of sunshine running through our world. He is perfect lil gentleman now, very eager to please, tons of QUIRKS, and very funny dog! okay! okay!! i'll stop!! :roflmao: Let's see your pets!! This is my DH with Dukie dog. We adopted him about 1 1/2 years ago. He is not easy to photograph. WHAT a sweet looking dog, HerringRN!! LOVE it!! Dukie looks like he might have some border collie in him, too, doesn't he? 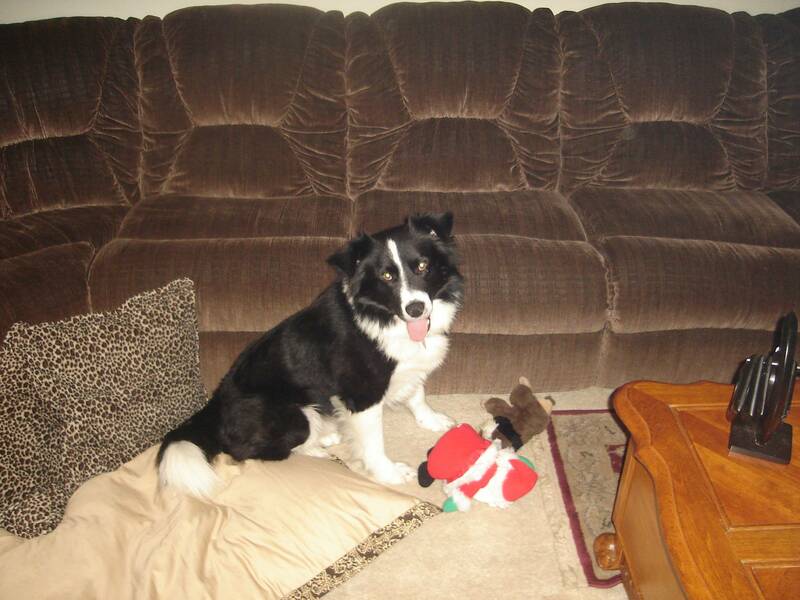 Has a lot of the same markings that border collies have. or my dog's nose entering the photo....as well as a stack of photos of a patch of grass with no dog at all in the entire photo. Ha ha!! I have a pal who rocks at dog photography, and she told me, that it helps to sit on the ground, to get better photos. But, yeah, i so hear you, i think photographing dogs is not the easiest thing in the world to do at all!! We adopted him at the animal shelter. The volunteer said his family had to move into an apartment after forclosure of their house. His license says, "pitt bull" but I don't think he looks like one at all. We think he looks like he is part Lab. I do have him running. Just click the picture. Dukie might be a full-blooded Bitsa?? all your favorite breeds in one lovable dog!! Whatever combo of dogs is there in Dukie, it sure makes for one fine looking dog!! So svelte and athletic looking, too, and wow, what a glossy coat on that dog!! I bet Dukie is one spoiled pup indeed!! #3 Ollie is our shar pei puppy and his giraffe baby. #4 Ellie - Eleanor Roosevelt is Frankie's littermate. lighter burns when we rescued her. #7Ezra Pound is our oldest cat. Abbie is a tuxie with a black face. now THAT'S an awesome family you have there!! WHAT a buncha cuties, just one after the other! Such great names, too! Loooove the pup, what a cutie pie, bet you can barely stop staring at him, pups are so irresistible! Musta been fun watching the pup and cats all meeting each other!? What beautiful felines, too, wow, love 'em! I am a sucker for tuxedo cats, sooo cute. But wow, Lyssiebug is like a painting, and that Ellie is gorgeous too, and i could just steal Max and, well, they all are so so cute! Do they all get along pretty well? I bet they crack you up every single day! Sorry you have recently lost Kenny, what a looker he was, it's always hard to lose a beloved pet. Anyone else have a cute pet? Anyone else like sharing photos of their cute animal?